As a founding partner, Owen brings over 30 years of experience in Wealth Management to Schrum Private Wealth Management. In 2005 he attended the Wharton School of Business where he became one of a select few financial advisors to successfully earn the prestigious Certified Investment Management AnalystSM, CIMA ®, designation. 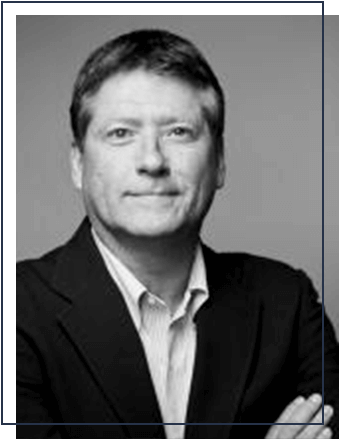 Prior to founding Schrum Private Wealth Management, Owen was Senior Vice President, Portfolio Manager at Morgan Stanley where he managed investment portfolios for high net worth families as well as provided consulting services for institutional investors, foundations and non-profit entities. As a First Vice President at Merrill Lynch, he held the position of designated money manager under the Personal Investment Advisory (PIA) Program. Owen holds a B.S. in Chemistry from Hampden-Sydney College, an MBA from the Aresty Institute, Wharton School of Business, University of Pennsylvania and a CIMA ® designation from the Wharton School of Business, University of Pennsylvania. Owen shares his lifelong passion for basketball by coaching a local youth league and shares his love of fly fishing and travel with his wife and three children.